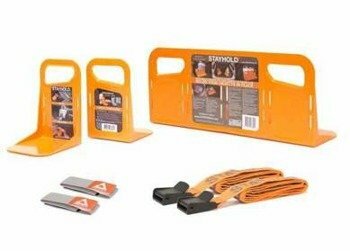 STAYHOLD Mini Cargo Companion is a handy solution for keeping your daily objects safe in your car. 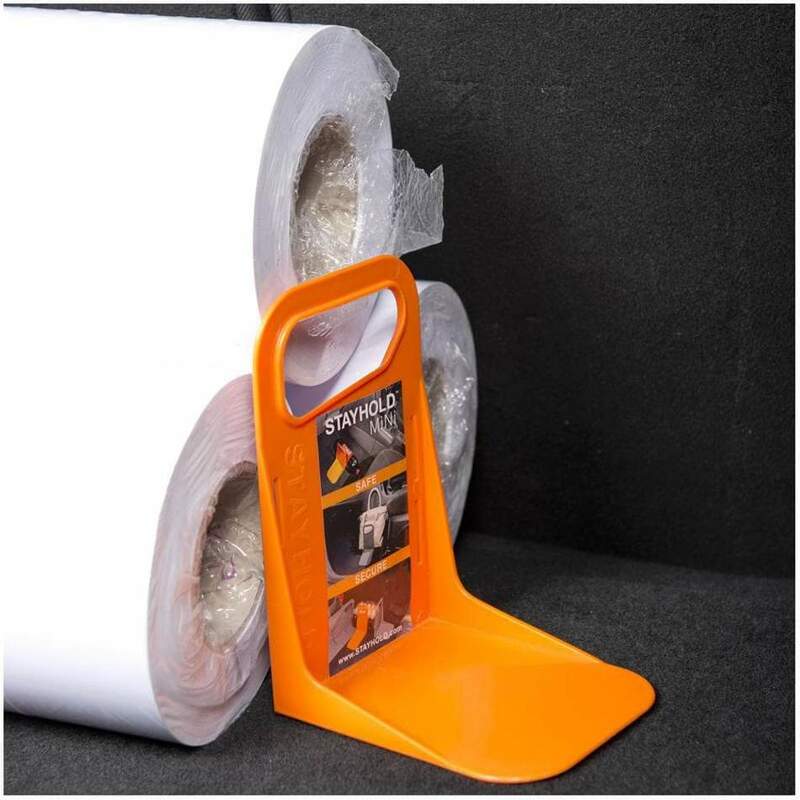 Super grip strips using hook & loop material grip the carpet.Use with Stayhold Classic to create smaller compartments. 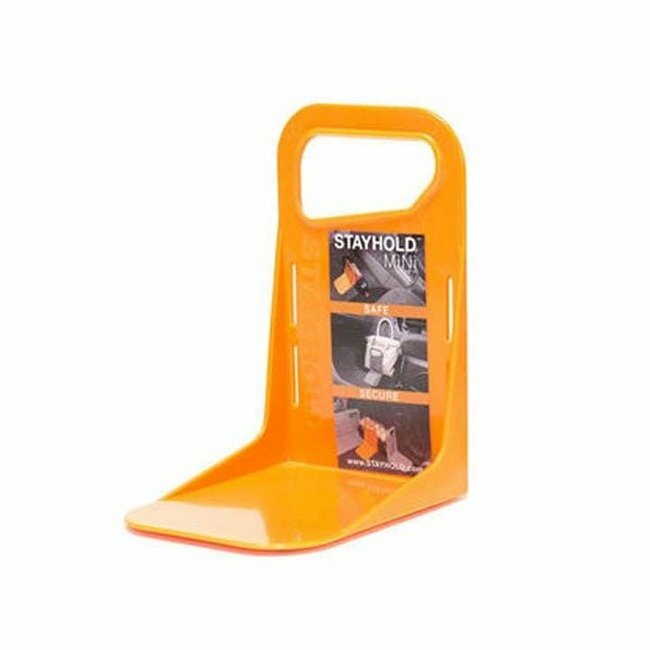 Use a few Stayhold Minis to hold awkward shaped objects. 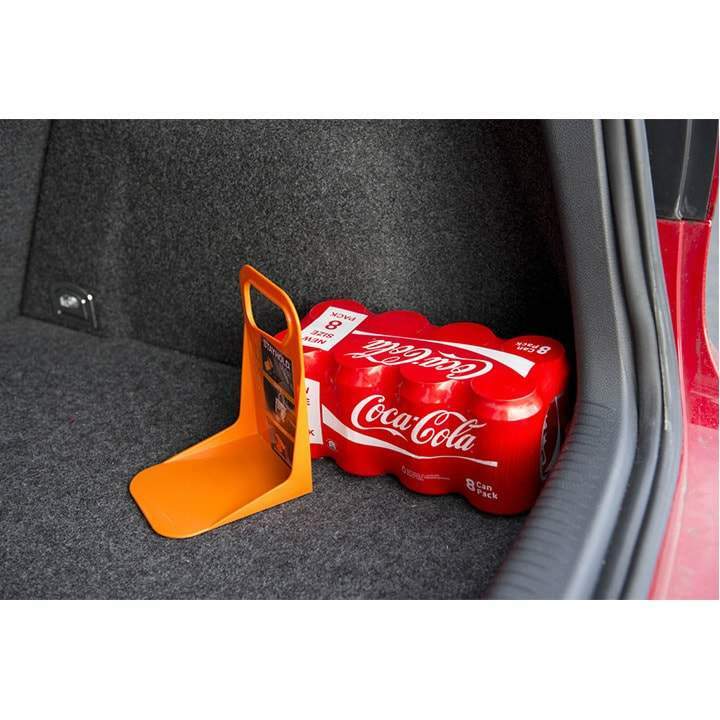 Use with groceries, wine bottles, paint tins, bottles, luggage and any other loose object. Experience peace of mind when traveling with goods in your trunk. Holds up to 33lbs / 15kgsBroken eggs or spilled milk smell really bad in your car, use a Stayhold.